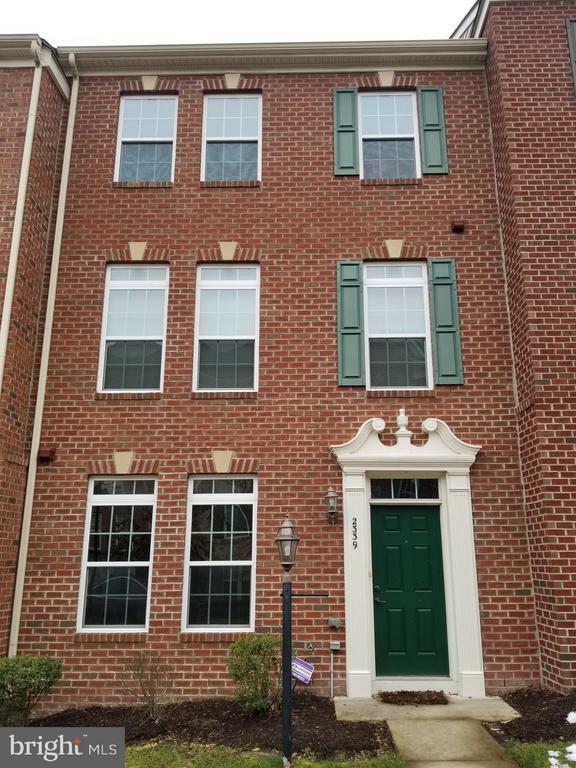 Gorgeous 3 bedroom 4 bath townhome/condo in Potomac Club. Two car attached garage with rear entry. Gourmet kitchen, stainless steel appliances, and granite counters. Sliding glass door to the balcony. Upstairs laundry. Lower level with office. Potomac Club Community offers state of the art amenities in a gated community, in and climbing wall. Short walk to Stonebridge Town Center w/Wegman~s, fitness center, restaurants, Alamo Cinema, shopping and so much more! Selling Office: S N Smith Realty, Llc.